The new and exciting Auto Pass system was updated further this month with a transparent menu which gives players 1-click access to Auto Pass options. 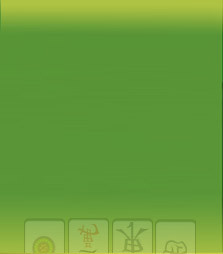 Auto Pass allows players to control in-game automatization of passing on Pung and Chow calls, giving users a strategic edge in concealing their hands and speeding up the game. The new update streamlines access to Auto Pass with transparency that maintains an unobstructed view of the action on the table! The Auto Pass system has also been added to NMJL games with NMJL-specific features. The system is set to pass on undeclared jokers by default, which is an option that can be turned on and off by players in-game. 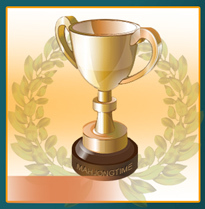 Mahjong Time has been updated with NMJL Card 2015! This update, along with the NMJL Auto Pass features detailed above are now live for all NMJL games! The software responsible for the year-long Russian Marathon tournament has been updated to blacklist players who leave games prematurely.